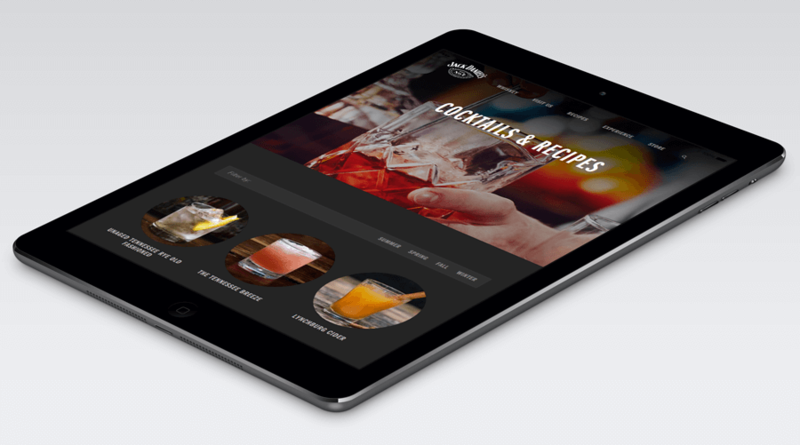 How Enterprise Drupal Development is successfully achieved. 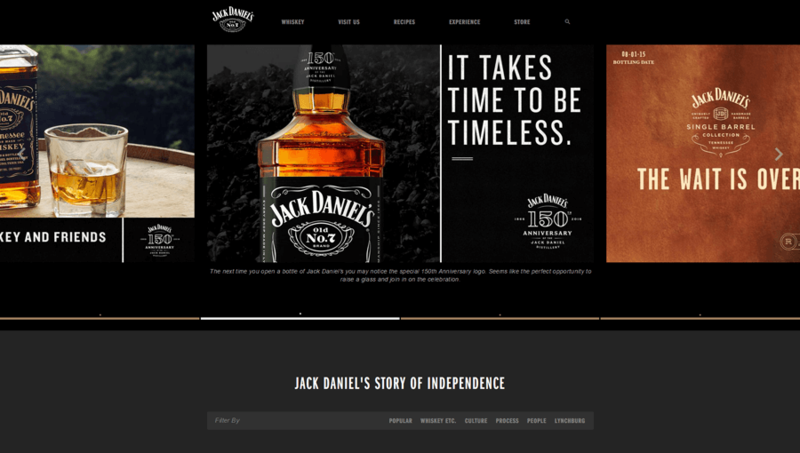 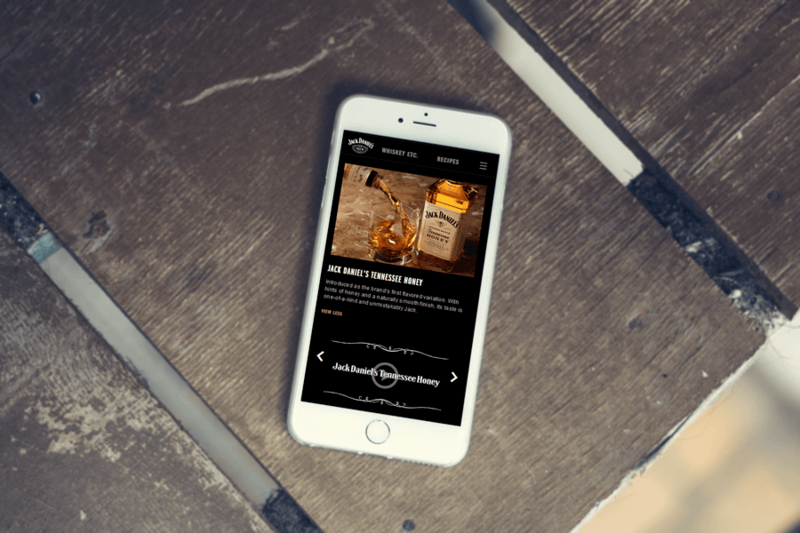 In partnership with Arnold Worldwide, Knectar was engaged to lead the technical consultation, development and back-end Drupal architecture for the Jack Daniel’s Website. 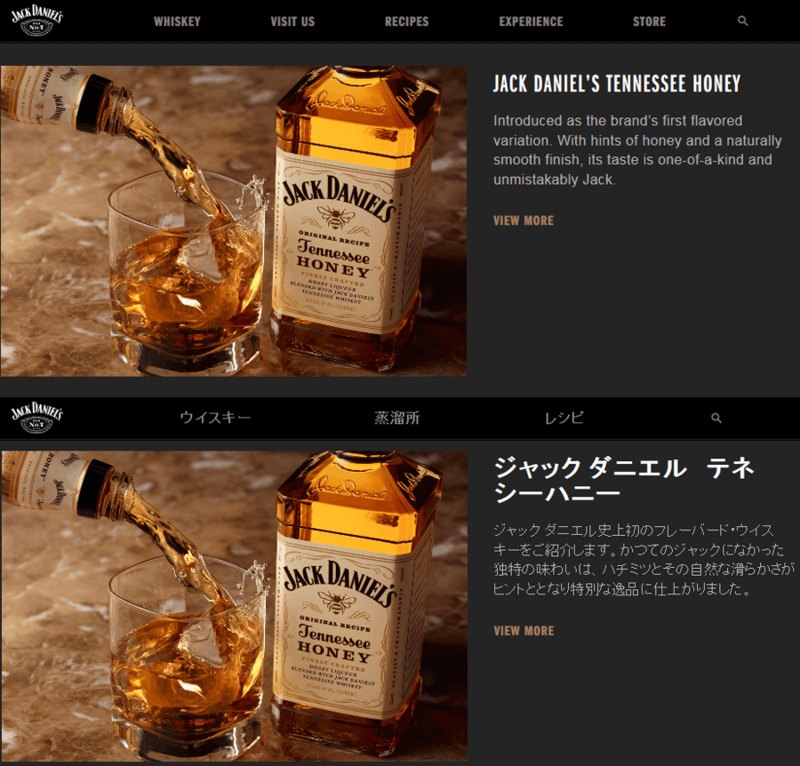 The global site supports variable content display logic per country, full mobile optimization via responsive design methodology, and advanced SOAP web services connectivity on the back-end. 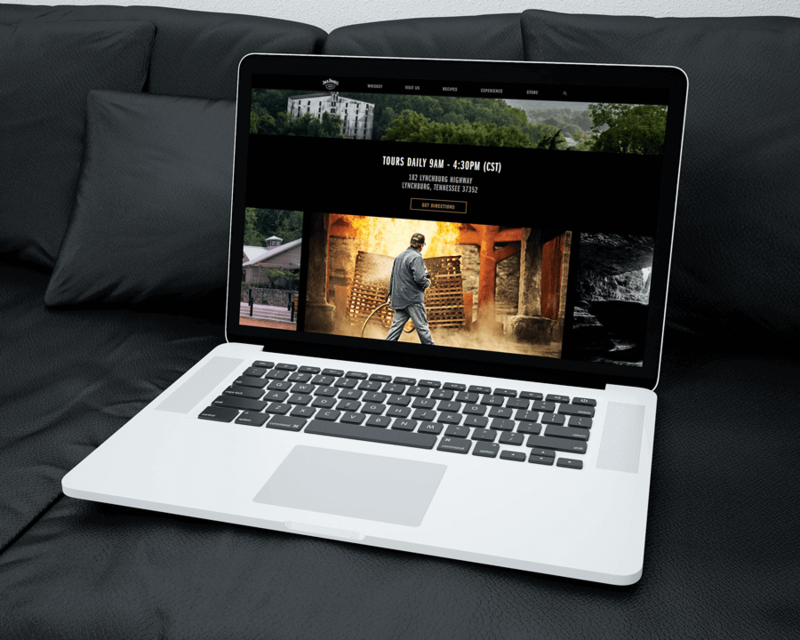 This enterprise drupal development project’s production was highly collaborative, in which a dedicated front-end team on the Arnold side designed and developed the client-facing code, committed this to a shared code repository, and integration was handled by the Knectar team. 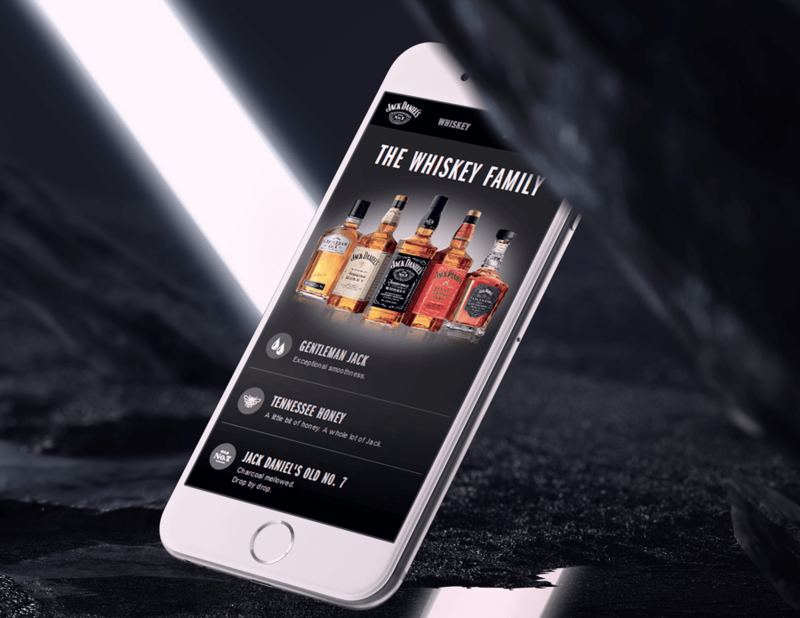 All web services connectors were developed by Knectar, including the age-gate on the default page, legal drinking age detection, form integration with services, and a container model that supports many ad hoc campaigns within the larger site architecture.